During investigation, it was learnt that Vijay had gone to take a shower in the bathroom on the roof of the hotel where he allegedly died of electric shock from the air-condition unit installed near the toilet, the officer said. 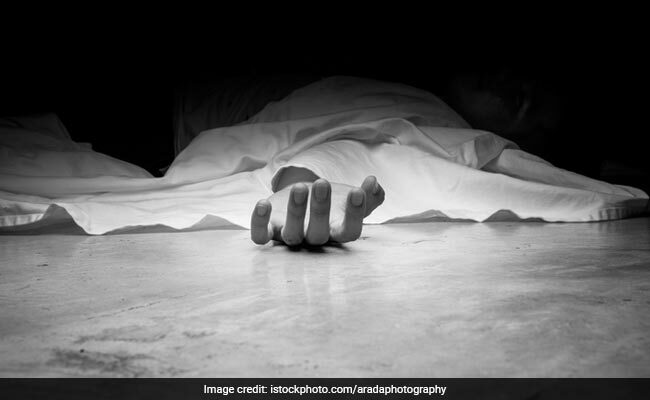 A 26-year-old hotel employee allegedly died of electrocution in central Delhi's Karol Bagh area, police said Wednesday. The deceased was identified as Vijay, they said, adding that he worked as a cook at a local hotel since August 19. The police said they rushed to the spot after they were alerted that a man's body was lying on the roof of the said hotel on Monday night. Vijay was taken to a nearby hospital where he was declared brought dead by the doctors, a police officer said. Burn injuries were found on the right arm and left shoulder of the deceased, he added. The family members of the deceased, who are in Jharkhand, have been informed about the death, police said. The post-mortem will be conducted after the family members reach Delhi. Further investigation is underway. Catch of the Day: Is that Barack Obama playing a prank?